With the weather cooling down, many of us have swapped our morning smoothie for a bowl of warm oatmeal and lunchtime salad for a wholesome soup… but the temperature of our food isn’t the only thing that’s changing. With the dawn of winter, casseroles, curries and bakes take centre stage and introduce a new set of flavour combinations and ingredients that can boost our nutrition just as much as those Buddha bowls. Think spices like cinnamon, ginger, nutmeg, turmeric and cloves – all the aromas that make you feel snug and rugged up in a wooden lodge next to a toasty fire! These nutritional powerhouses pack a flavourful punch and are loaded with health benefits – they also make great substitutes for salt. Check out our list of must-use health boosting spices to find out how they benefit your health and what foods you can pair them with this autumn (and winter!). 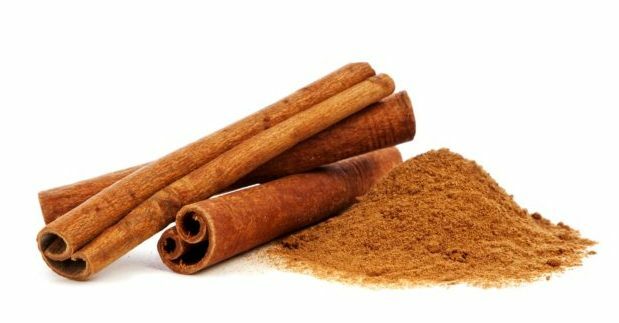 Some scientific research suggests that cinnamon may benefit people with type 2 diabetes or metabolic syndrome by reducing blood sugar levels and improving cholesterol. It also contains powerful antioxidants, which eliminate rogue cells in our bodies that can otherwise cause damage. We love to dust cinnamon over a latte or sprinkle it on sliced apples. You could also mix a teaspoon or two through homemade muesli and muffins. For centuries, this root has been used as an effective remedy for nausea. It is often used to cure motion and morning sickness, as well as heartburn. Ginger’s anti-inflammatory properties may also help to reduce pain from osteoarthritis, and give the immune system a much-needed boost as we enter the flu-season. 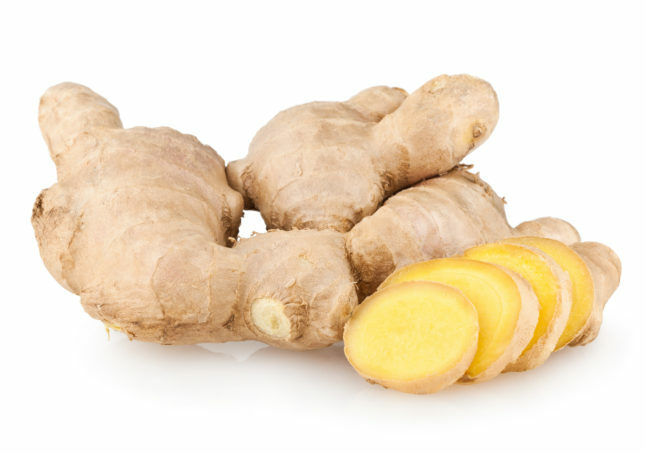 Ginger isn’t just for your typical gingerbread or honey ginger tea, but makes a great addition to stir-fries and soups too. Time to learn the ways of our ancestors! This seed contains strong antioxidants and phytonutrients which may improve circulation to the brain, increase concentration and enhance sleep. 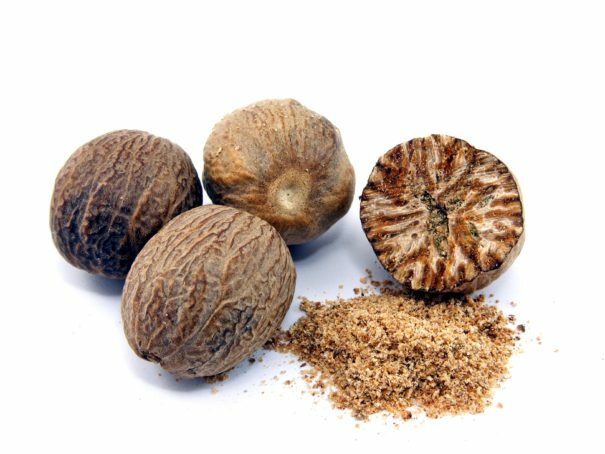 Nutmeg may also help with conditions such as bad breath and bloating. Like cinnamon, nutmeg works wonders in sweet and savoury dishes. We love the idea of spicing up your healthy brekkie with a bowl of pumpkin pie oatmeal. Watch and learn from this great how-to video: https://www.youtube.com/watch?v=YdqWBQU9ClU. These dried flower buds have one of highest antioxidant activity of all spices! They act as knights in shining armour by protecting our bodies from rogue cells that can cause damage and stress. Recipes often pair ground cloves with cinnamon and ginger for delicious apple crumbles or seasoning on roasted cauliflower. 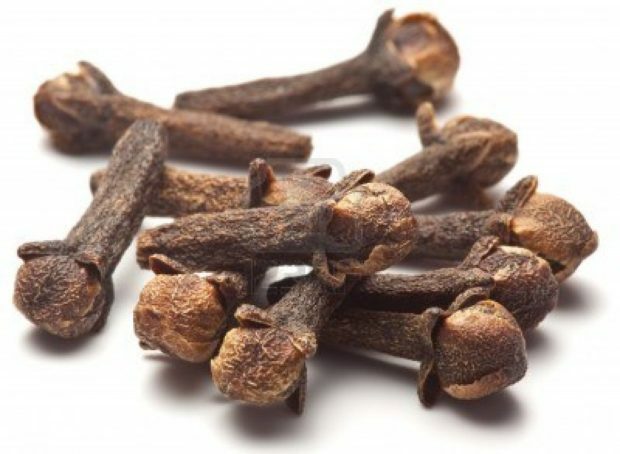 Whole cloves also feature in Indian and East Asian cuisines (think lamb curry and five spice pork) and work well in sauces, soups and stews. For something different, try using cloves in dishes that call for cinnamon or ginger. You have probably heard (and perhaps sipped a cup or two) of the grand and golden turmeric latte. 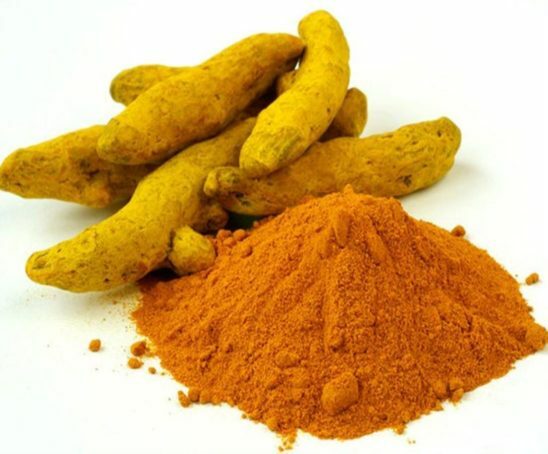 Turmeric can aid our liver – our natural detoxifier which removes harmful substances from our bodies. It may even help to reduce aches and pains. Some research suggests that turmeric may protect against cancers and Alzheimer’s disease, but further research is needed in this area. Nonetheless, turmeric will add fantastic flavour to your next Indian or Asian meal. Toss your veggies in turmeric before roasting or add it to your scrambled eggs and frittatas for a truly golden finish! 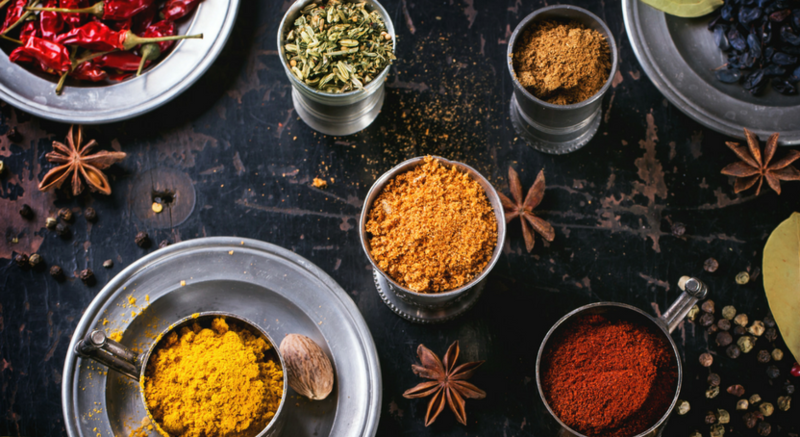 We hope we’ve inspired you to add some new spices to your cooking in these cooler months. We’d love to hear of your favourite recipes featuring these spices, so be sure to tag us (@thebitingtruth) in any of your creations!